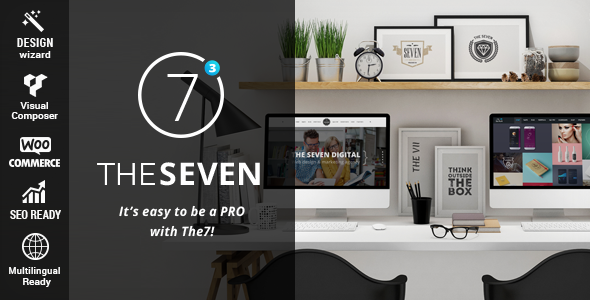 The7 is a WordPress theme which was originally created in 2013 and is self dubbed as ‘the most customizable theme on the market’. This review will break down ‘The7’ and judge it based on three categories: functionality, design and value for money; as well as concluding on an overall rating for the theme. The7 costs $39, with this price including access to 6 premium plugins and six months of support from the theme creators. The theme is constantly being updated and is compatible with all major browsers and both WordPress versions 4.8 and 4.9. The7 has some solid features that make it a highly functional and practical WordPress theme. The7 includes the Theme white label tool, allowing you to quickly make The7 your theme in just a matter of seconds; making it easier than ever before to apply the theme to your website. As aforementioned, The7 comes complete with six plugins: WPBakery Page Builder, Ultimate Addons, Slider Revolution, Layer Slider, GoPricing and Convert Plus – each with their own perks to make your website as professional as possible. Furthermore, integration with WooCommerce allows you to easily create an online store without the need to leave WordPress and set up a store through Shopify. 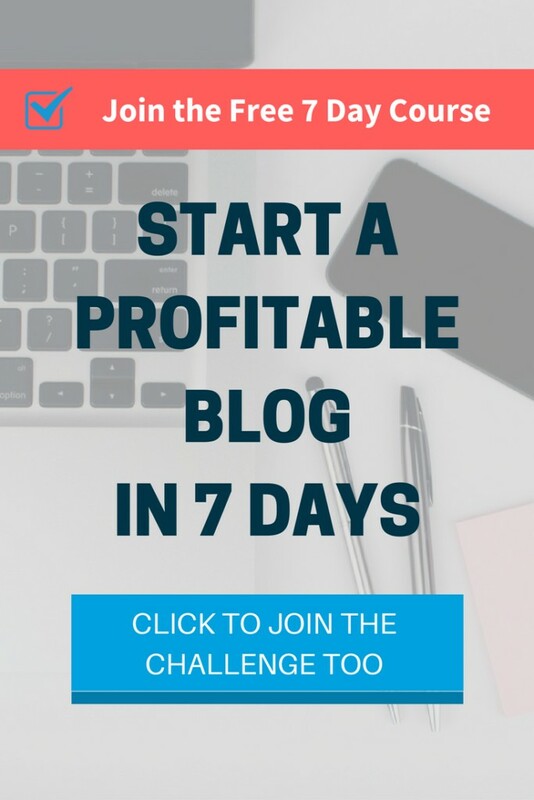 The7 promises one-click automated installation, allowing you to import content, theme options, plugins, sliders and file attachments with just the click of a button. The7 also includes what it calls elements – additional site extensions for portfolios, photo galleries, team introductions and more. It is also compatible with WPML, Yoast SEO, W3 Total Cache and a large range of other plugins. The7 is also certified by Google as being mobile-friendly and SEO ready and is easily one of the most practical and functional themes on the market. Due to this, The7 will score a 9/10 for functionality, perhaps only being let down by its vast array of complex features that may take some time to get used to; although live support is available to help you with any problems that you may face. The7 boasts some of the most customizable options on the WordPress theme market. The7 offers 750+ theme options including the ability to change minute details such as: buttons, stripes, widget areas, typography, branding and much more. The ability to tweak the little details is what gives The7 a huge edge in the market, allowing you to truly create a unique website which is the perfect fit for your branding. You are able to customize the gradient of the colours on your page, as well as being able to adjust the measurements and positioning of various elements to the nearest centimetre. Furthermore, Dream-Theme, the people behind The7, offer “infinite desktop & mobile header layout combinations”, something which many other themes do not. The7 includes a design wizard which allows beginners and experts alike to fully customize their websites into masterpieces in just a matter of minutes. Additionally, the package includes 25 pre-made and versatile website designs that can be applied immediately to your website, or tweaked to perfection. The customizability even permits you to create individual sidebars/headers/footers for each post or page separately, or even unique microsites. With a myriad of design options to choose from, if you value customization and design over practicality, The7 could be the theme for you. Visually striking designs will make your website look better than ever and by committing time to tweaking the minute details, you can create a truly unique website to match both your branding and your vision. For these reasons, The7 will score a 10/10 for design – offering a plethora of customization options that truly isn’t matched by many other themes on the WordPress market. Coming in at $39, although it is certainly not the cheapest option on the market, The7 is relatively well priced. Compared to some extremely pricey themes, in the region of $100+, The7 offers a wide range of options for both functionality and design that you will find a tough time of matching with a theme in a similar price range. 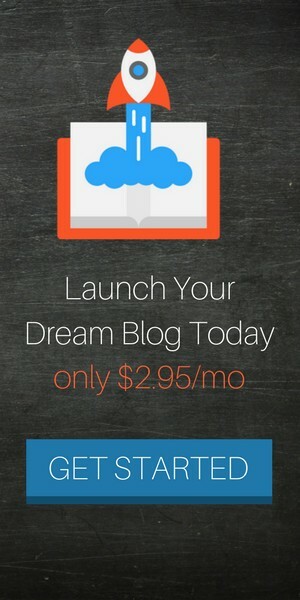 Not only does the $39 include the The7 theme itself, but also includes the six plugins that were previously mentioned. Slider Revolution allows for exciting customisable slider options and even lets you create beautiful parallax effects for your multimedia or front page. Visual Composer will assist you in creating the most beautiful, tailor-made website with The7 that matches your style and branding. Ultimate Addons allows you to add a vast range of extra elements to your website such as maps, trends, timelines and fonts, amongst many more. Furthermore, the pricing includes six months of support from Dream-Theme, with extended 12-month support available at the price of around $10. Therefore, overall, The7 is extremely good value for money and therefore scores a 9/10. It falls short for not being slightly cheaper, perhaps pricing some startups and potential customers out of it in the short term. However, it is certainly not even close to being the most expensive on the market and is therefore brilliant value for money. 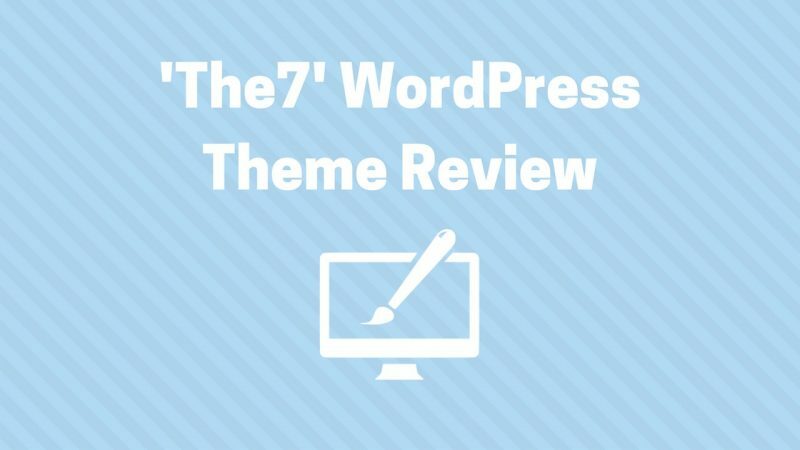 To conclude, The7 is one of the hottest themes on the WordPress market right now and it justly deserves that title. It is extremely customisable, allowing you to create the perfect website that matches your vision 100%. Additionally, it is functional and is very good value for money. Overall, The7 scores a 9/10 – with its complexity and price as the only things preventing it from scoring a perfect 10.